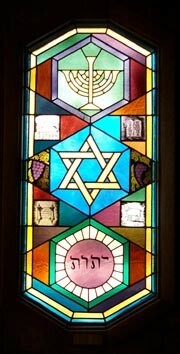 All events take place at the Synagogue 1625 Reservoir Rd. unless otherwise indicated. 14 1 p.m at Unitarian Church. Klezmer concert. Reservations and payment to Becky by April 7, please. Guest send reservation to info@bethisraelcolorado.org to get payment address. 28 Sunday North Ft. Collins Aztlan center.